The LUT community shares a certain attitude and state of mind. We do things differently. We look at things from unexpected perspectives, we question, and we search for solutions. We fight for a better world – for all that is good. We are a community where curious people inspire curious people. The curious dive deep into their passion, and develop their thinking daily. LUT's green energy and technological research promotes economic and technological development and builds long-lasting well-being for the future. Clean energy and water, circular economy and sustainable business are the key questions to which LUT seeks solutions through technology and business. We aim to be a forerunner in education by securing international quality labels for our degree programmes as a sign of excellence in the teaching. 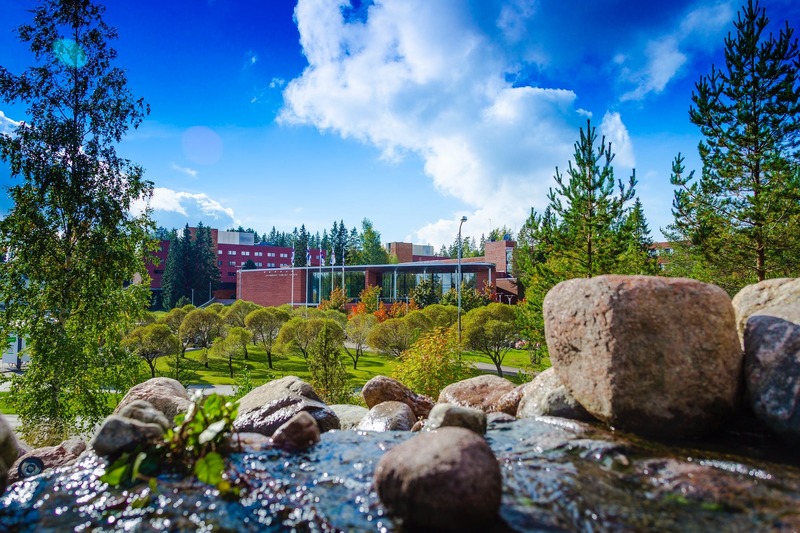 LUT University (Lappeenranta-Lahti University of Technology LUT) is a pioneering science university in Finland, bringing together the fields of science and business since 1969. Our international community is composed of approximately 6,000 students and experts engaged in scientific research and academic education. 7,000 students, teachers and researchers make up the university's international scientific community. Demanding current issues such as curbing climate change, the availability of clean water and the continuous availability of energy are the aims of the technology and business solutions LUT produces. The well-being of the world moves us. 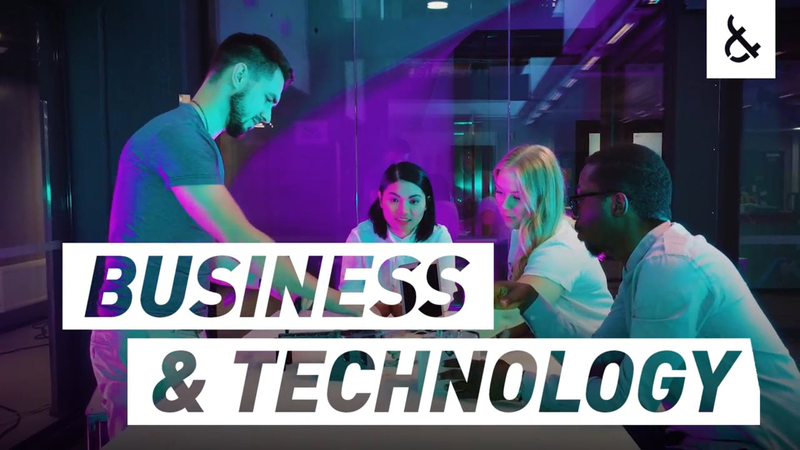 In the disciplines of business administration, LUT concentrates on sustainable value creation through fostering innovations and continuous renewal – competitiveness. LUT research focuses on topical issues requiring action. We seek solutions to get climate change under control, to promote wind and solar power, for the recycling of nutrients and waste, for the continued access to clean water and energy, and for sustainable business activities. Our strengths are an understanding of the system level of energy systems, the digital design and production of machinery and equipment, as well as demanding metal structures, especially in Arctic conditions. Green chemistry, separation technique, and scientific calculation are special strengths of ours. LUT's compact campus area, located by the beautiful Lake Saimaa, offers LUT students lots of services. Furthermore Student tutoring programme, Meet a Local Family programme and activities organized by Student Union help you to integrate to your new home town and the university community. Incoming students apply for accommodation after their admissions to LUT have been accepted. The accommodation is arranged by Lappeenranta Student Housing Foundation (LOAS). The housing application will be filled in on-line on LOAS' website. Housing is guaranteed for all new applicants who submit the application within given deadlines. The student flat is usually a "cellular apartment", a flat shared between 2-3 students. Each student has a room of his/her own with a lockable door and a shared kitchen and toilet/washing facilities. Each room is furnished with a bed, a large desk, a desk lamp, a chair, a bookshelf and a wardrobe. Mattresses and curtains are not included. The LUT library is open to the public and specialises in technology, industrial engineering, and management and business studies. It has a wide collection of both printed and electronic journals and publications and access to different databases. Many LUT students find the library to be one of the best places in the university to study. IT Services provides services that promote the implementation of the core objectives of the university, is responsible for the service production, support services and strategic planning for the Information and Technology Services and provides AV and printing services at the university. 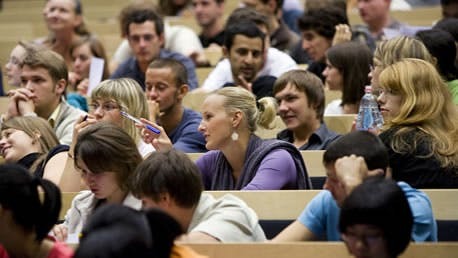 The Finnish Student Health Service (FSHS) provides general health care, mental health care and dental health care services for undergraduate students of universities and other institutions of higher education. 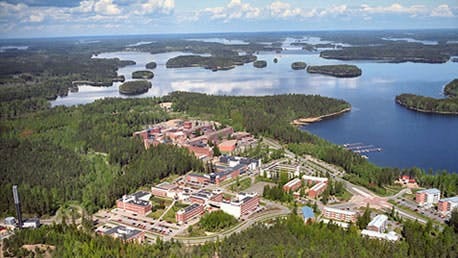 The compact campus area located by the beautiful Lake Saimaa offers LUT students all the student services needed. Most student apartments are located within walking distance, and the university premises offer everything from laboratories to library services, restaurants to health care services – all this literally under one roof. 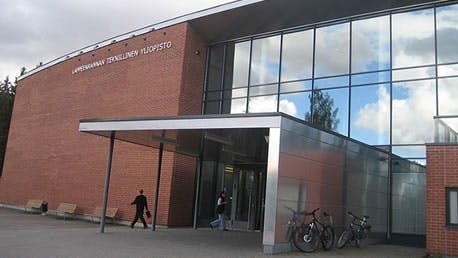 The LUT Lappeenranta Campus is concentrated in one location: Here you find everything from library to laboratories, from student services to health care, under one roof. The Lahti Campus also has modern facilities and all important services for students. Lappeenranta offers many possibilities to spend your free time. You should also check out the Higher Education Sports and Welfare Services - SaLUT. SaLUT offers a wide range of sports and welfare services and organizes a variety of demo classes and events. Activities are designed to promote students' health and to create cohesiveness between different training programs and higher education institutions. Here you can find some ideas on what to do while studying at LUT. Student life at LUT is more than just ardent toil next to a big pile of books. The wide range of clubs and student associations, as well as the surrounding nature, provides memorable experiences ranging from culture to extreme sports. Singing? Climbing? Hiking? Acting? Heavy metal music? Ultra-economical car design? Whatever your interests, the chances are that we will have the club you are looking for. Joining a club is an ideal way to get to know new people or discover a totally new hobby. LUT has around 30 clubs that are always more than ready to welcome international students.